It's almost Thanksgiving and I'm finalizing my menu to accommodate my guests. There will be vegans and meat eaters, so I will be serving a small turkey with many delicious vegan side options that will double as main dishes for some of us. It's exciting to hear more and more people I know are trying a plant based, flexitarian, pescatarian or vegan diet. 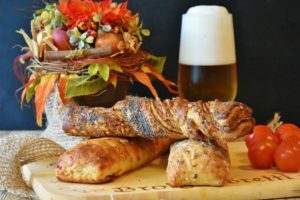 Plant Based Thanksgiving Menu Ideas - click on the title or picture below for the recipe, if not listed in the comments. 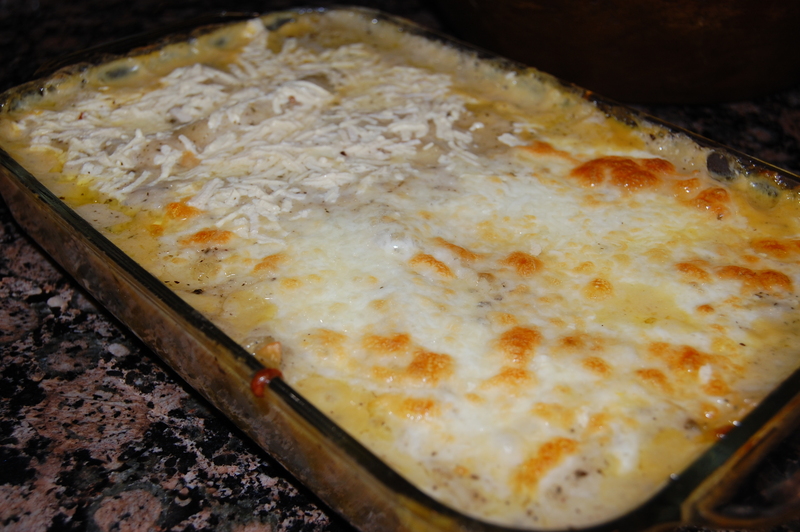 This recipe is one of my old favorites that I've made for many Thanksgiving feasts. Originally, I had used Giada's (food network) recipe, but here I have created a vegan version that I believe is just as good. I've included an option to add a vegan kale pesto layer and truffle oil, which in my opinion makes the dish! Either way, a little truffle oil on top right before serving works, too. 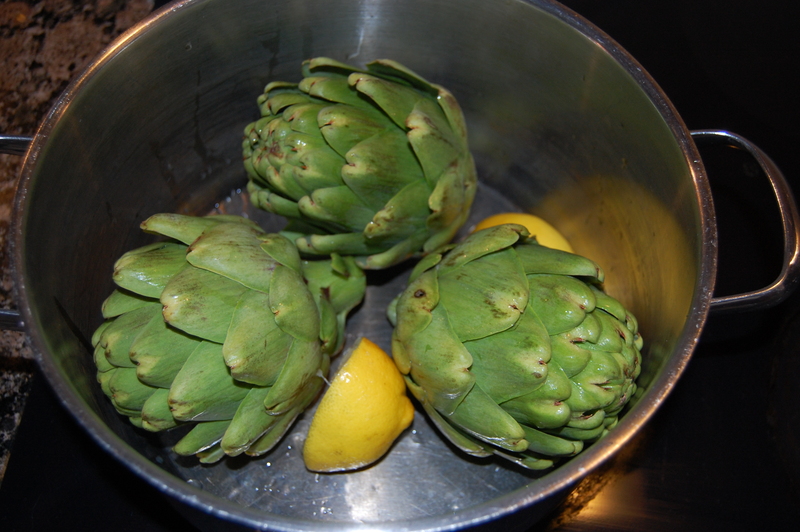 Nothing is more elegant and healthy than artichokes. Grilling one of your sides opens up oven space, which is typically much needed on Thanksgiving. 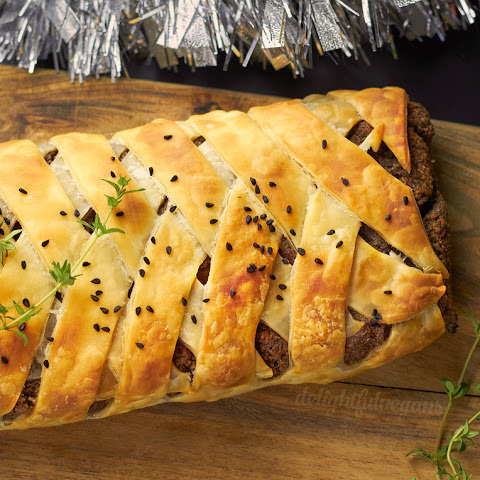 There are many versions of this recipe on the web but I like this version from the Delightful Vegan, as well as, the "Festive Portobello Wellington" from Bosh TV. Meatlovers and vegans will be fighting for this dish - maybe make two! 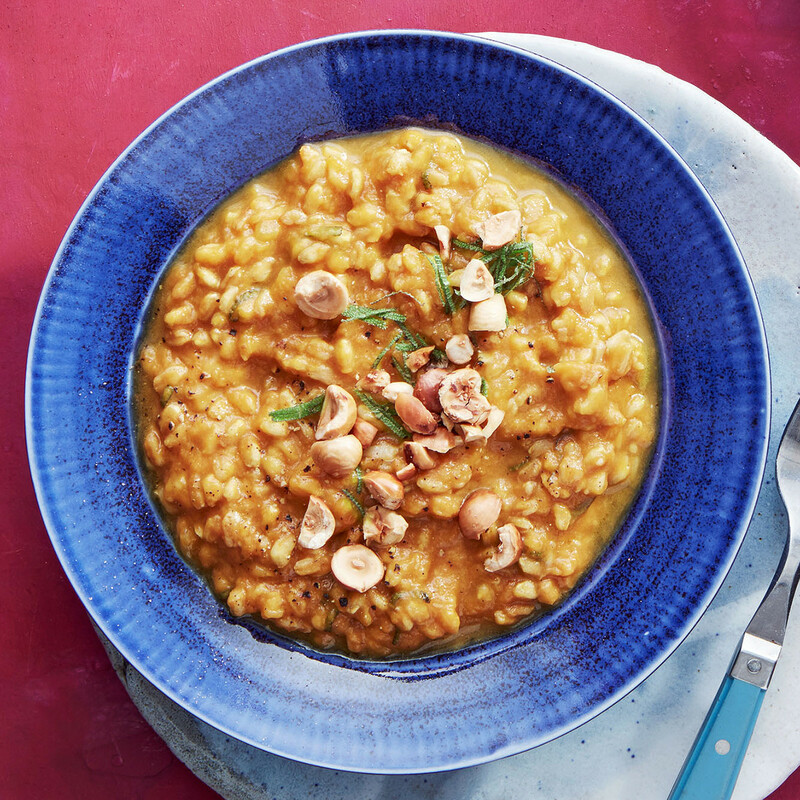 This farro risotto from Rachel Ray is a great healthy and hearty meal or side. Instead of parmesan I added about a cup of almond milk (which is included in the liquid amount of veggie stock) to make this vegan - and of course opted out on the butter and used EVOO instead. 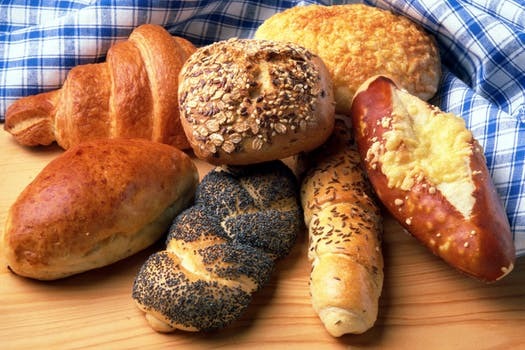 This may seem very basic, but considering offering more healthy options than the traditional heavy sides. 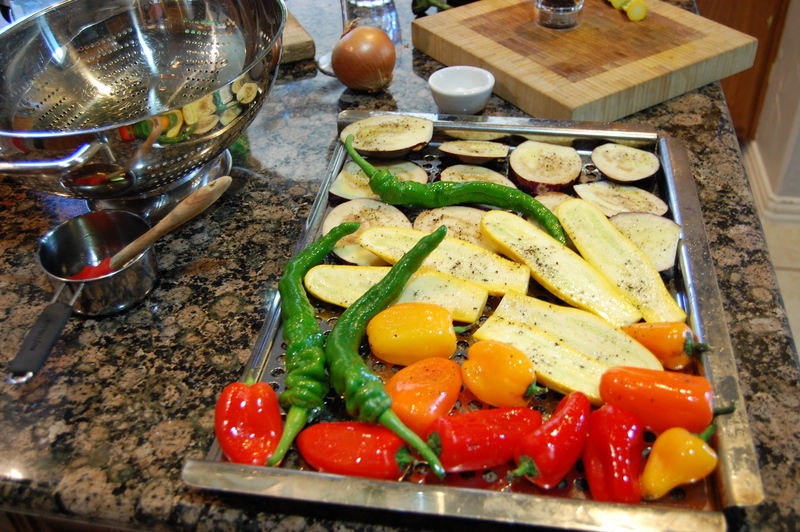 Grilling veggies may sound plain but they add a beautiful bit of color to your table. Perhaps you don't want to include a cranberry side dish and a green salad? 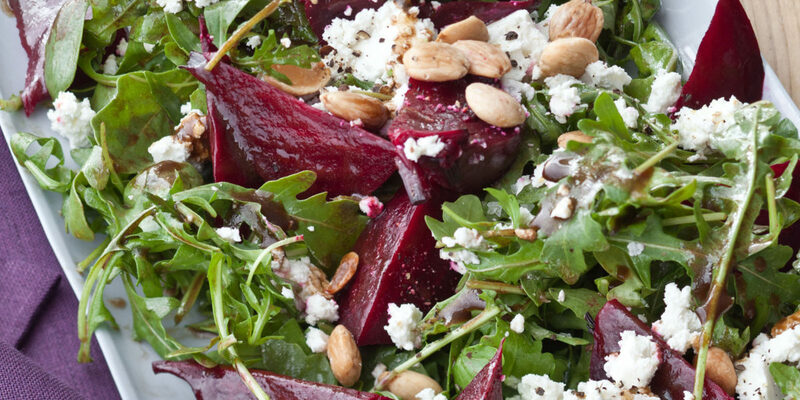 Offer your guests sweet roasted beets with greens and a delicious balsamic dressing. This version is from Ina Garten, make it vegan by using a nut based cheese versus the goat cheese. The secret to my garlic rosemary potatoes is a lot of rosemary and garlic! 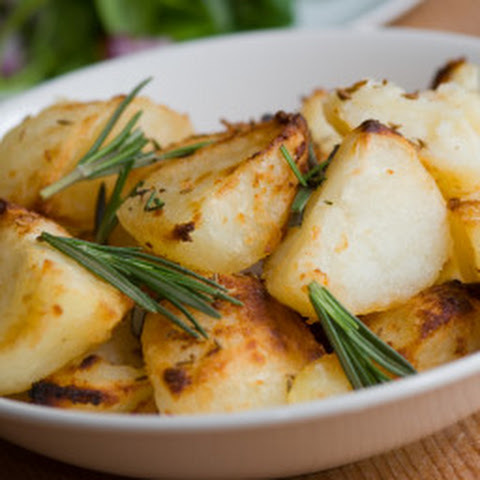 Also consider using coconut oil instead of EVOO and par boiling your potatoes prior to roasting them in the oven for 450 degrees for about 30 minutes. Skip the vegan butter and offer your guests coconut dipping oil. Combine 1 cup coconut oil, 5 cloves minced garlic, 1 teaspoon dried basil, 1 teaspoon dried oregano, 1/2 teaspoon red pepper flakes, and salt & pepper to taste. You will have to make a second batch, guaranteed! In case you are needing some vegan dessert ideas, check out this top 10 vegan dessert list from forkly.com. Don’t toss those pumpkins away!